Cart abandonment is tough. You spent time creating your website, preparing each page carefully, adding great copy, optimizing images, making sure that everything is up and... Your visitors don't complete the purchase process. In the perfect world, just crafting your website and your sales funnel would be enough to ensure that your visitors would purchase, but it just doesn't happen. How many people walk into a store and don't purchase? They try the product, ask a lot of questions, compare prices and just don't take it. Have you ever done that? This is also very common in the online world. The difference here is that in online channels you can track as they go through your sales funnel. From pricing, long forms, or the 'just looking around' behavior, visitors have multiple reasons to abandon the shopping cart during the checkout process. It means that the first step to fighting high abandonment cart rates is to track every step on your funnel, ensuring consistent data and identifying the leaks. But the truth is that it will always happen. The average Cart Abandonment Rate can vary from industry to industry (and from research-to-research), but on average it's about 75%. 3 out of every 4 visitors entering in your funnel will abandon your checkout process without purchasing. You're asking your visitors to trust you with their private information. We are not just talking about an email address, we are talking about credit cards, home addresses, and other personal information. Build trust ensuring that your forms are working properly and add 'trust logos' at visible places within your form. Trust logos are used by different industries to show that their payment process follows secure methods and strongly influence the purchase decision. Steve Krug, in his best-seller 'Don't Make Me Think!' explains that users shouldn't be required to think every time they need to make decisions. In real life whenever you are inside a store you know how far you are from the exit door, for example. You should bring this to your online channel, especially to your checkout process. Indicate the progress of your checkout process by showing the steps and indicating that the end is close. It will reduce the uncertain from your visitors, reducing the anxiety and making them feel in control of their purchase process. This is a great way to reduce your cart abandonment rates. 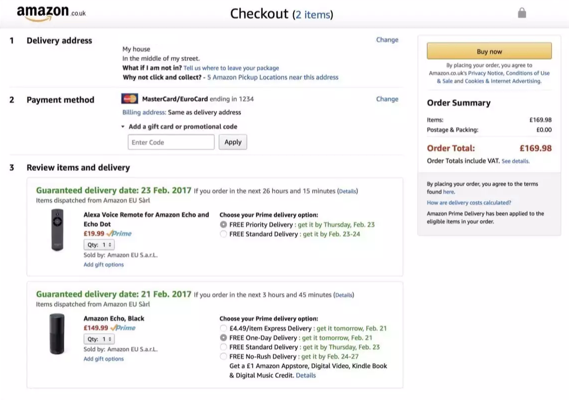 It's quite common to see checkout processes with multiple possible actions expected from users. This is the moment when all you want is to have them paying for their products and leaving the process as a customer. 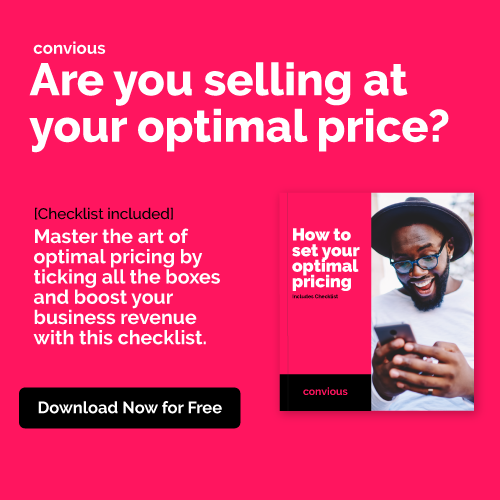 Make sure your most prominent CTA (Call-to-action) is the 'Proceed to checkout', 'Pay now', 'Buy now' or other examples depending on the step. Be sure to use contrast to make the button visible, and clear verbs that indicate what is expected for the user to do. This is a great example from Amazon on how to reduce distractions and focus on the next expected action. 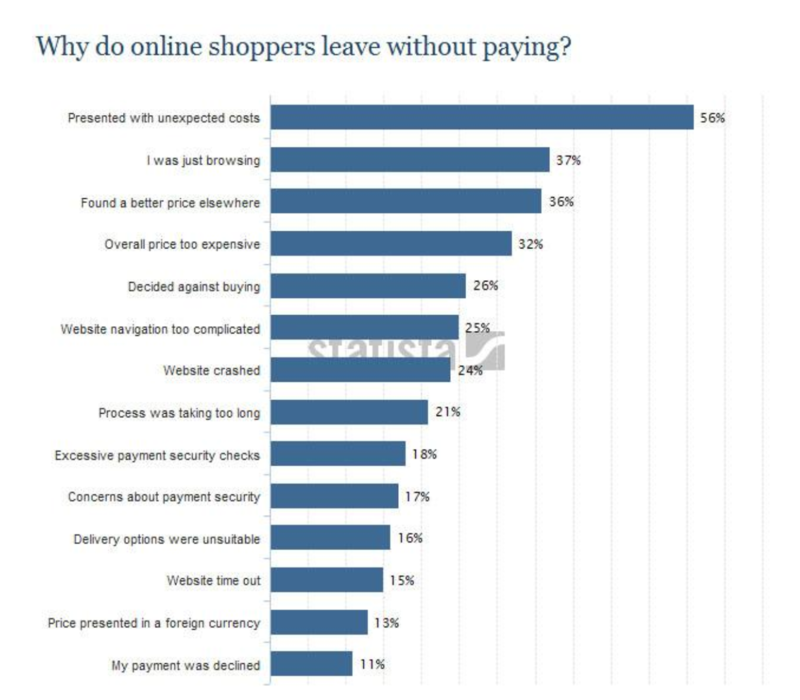 According to researches, one of the biggest reason why shoppers abandon their shopping carts is that they found hidden costs at the time of payment. Make sure you are transparent with your clients all the time, and as soon as possible, to avoid abandoned carts at the last step of your process. A widely adopted strategy to reduce abandonment cart rates is offering a money back guarantee. If you eliminate the risks and the objections you are more likely to transform your visitors into paying customers. If your business allows this possibility you should always make this a standard. Although it sounds bad that most of your shoppers are not converting, it's also a great insight to you as a marketer. If 3 out of 4 shoppers don't convert, you at least know that you have 3 people genuinely interested in your product. The next step is to understand why they gave up and try to re-engage them with alternative methods. Ok, this will be a subject for another blog post. 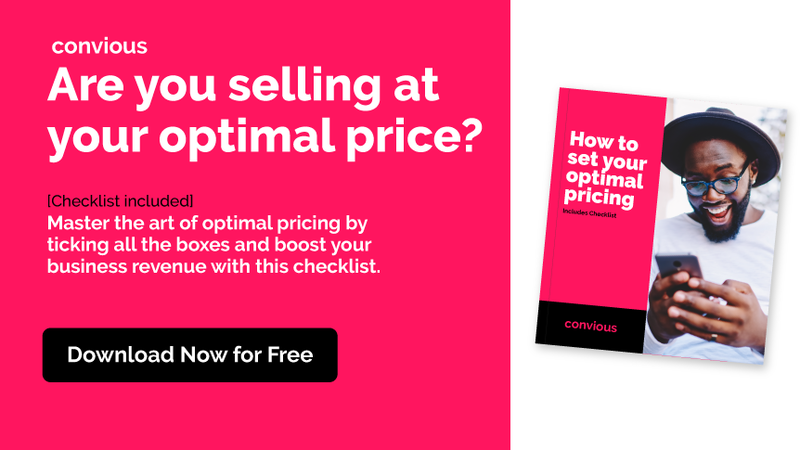 Now it's time to optimize your funnel and reduce the abandonment rates. If you like the tips leave a comment below. If you've tried the tactics, have feedbacks, or would just like to share more examples feel free to do it!